Missouri officials considered ways to step up drought response Thursday, the same day the U.S. Drought Monitor said more than 2.5 million people are being affected by the conditions. This spring, there's new life on the Missouri River - and it's more than buds on trees or fish in the water. Barge traffic may be on the verge of a renaissance. At least that's the hope of Port KC, which reopened the Woodswether terminal in the West Bottoms last year. The facility, currently the only public port operating on the river, is receiving barges for the first time since 2007. The month of March was short on moisture and now drought is creeping across much of Kansas. Assistant State Climatologist Mary Knapp says March is normally a wet month, so last month's dry conditions had a big impact. “Because it's the start of our wetter pattern, things go down very, very quickly when we don't get what we should be seeing,” says Knapp. Knapp says the coming months are the normally the rainiest times of year for many parts of Kansas. Those months will be critical in determining whether the drought expands or is washed away by seasonal rains. When the wind picked up from the south on John Schweiser’s farm outside Rocky Ford, Colo., the sky would go black. A charging wall of dust would force the 80-year-old farmer and his wife to hunker down in their ranch-style farmhouse. Last month was the fifth wettest June on record, and that has helped ease drought conditions across Kansas. Assistant State Climatologist Mary Knapp says June was a critical month, because in parts of Kansas it's normally the wettest month. 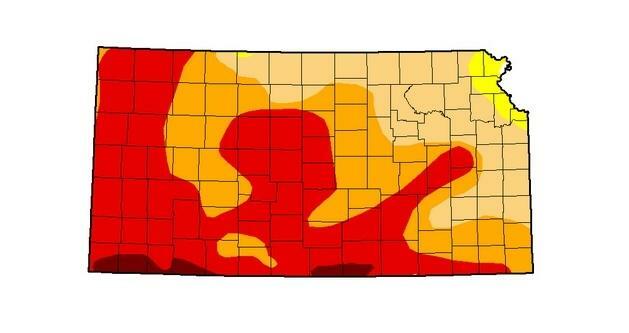 A lack of June rain would have meant Kansas missed a good chance to reduce the drought. July is also a wet month in some areas, and Knapp says possible cooler weather this month could help further reduce the drought. Despite recent storms, parts of Missouri and all of Kansas are still experiencing some level of drought. What creates these extreme conditions, and how much rain does it take to bring us back to normal? 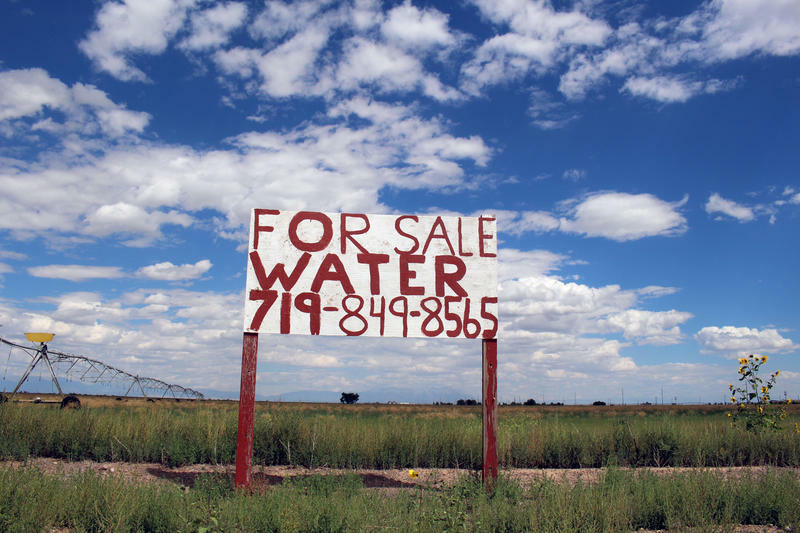 On Wednesday's Central Standard, we talk with Brian Fuchs, who explains the mechanics of a drought. 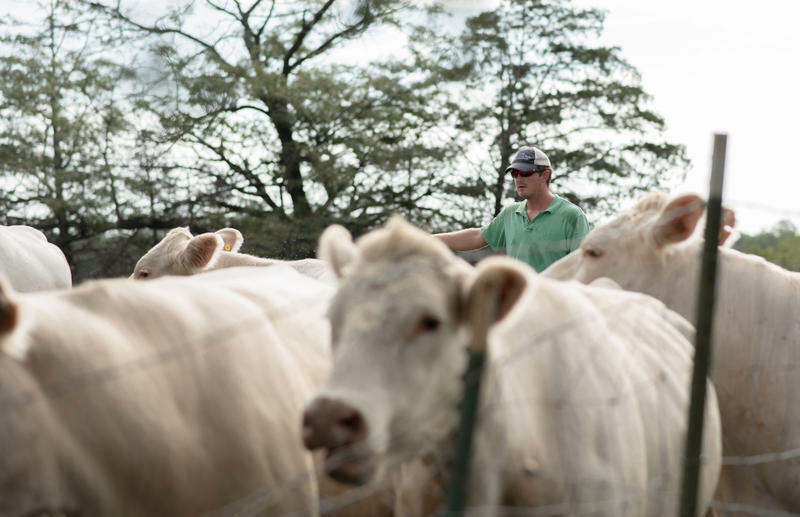 Drought is re-shaping the beef map and raising the price of steak. 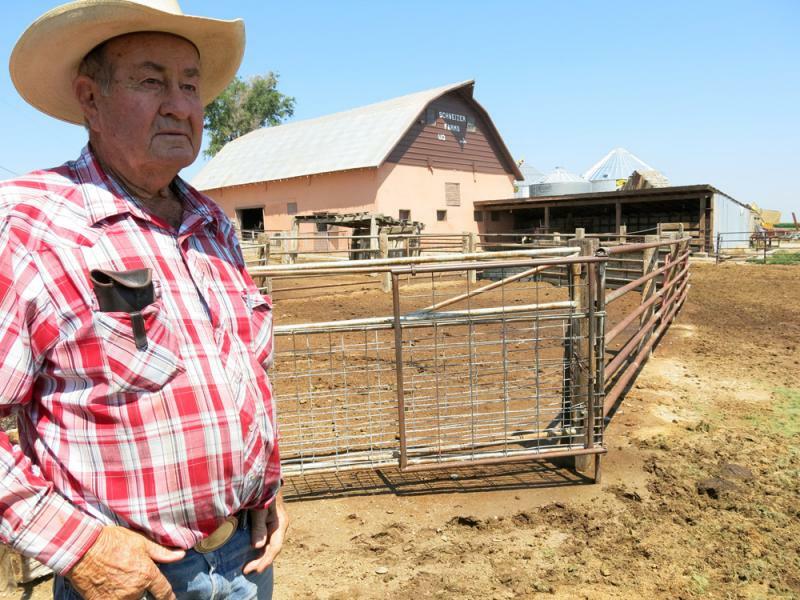 Ranchers are moving herds from California to Colorado and from Texas to Nebraska seeking refuge from dry weather. 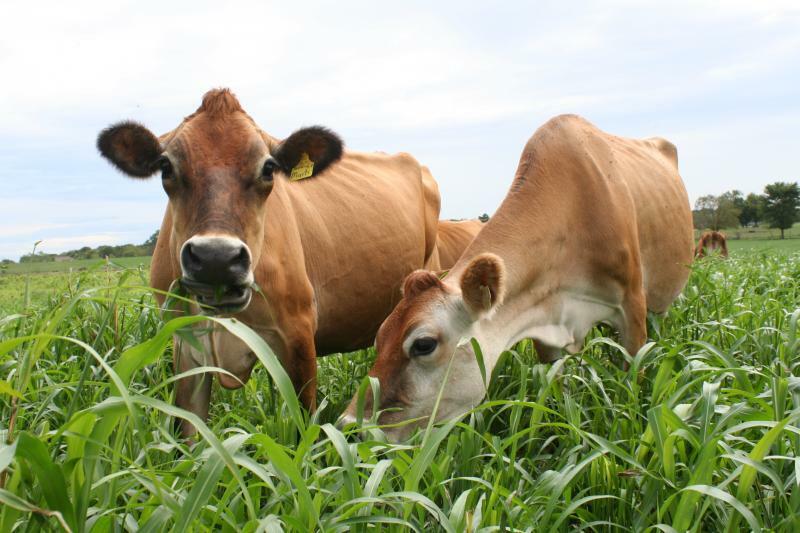 And cattle producers in the Midwest are making the most of it. 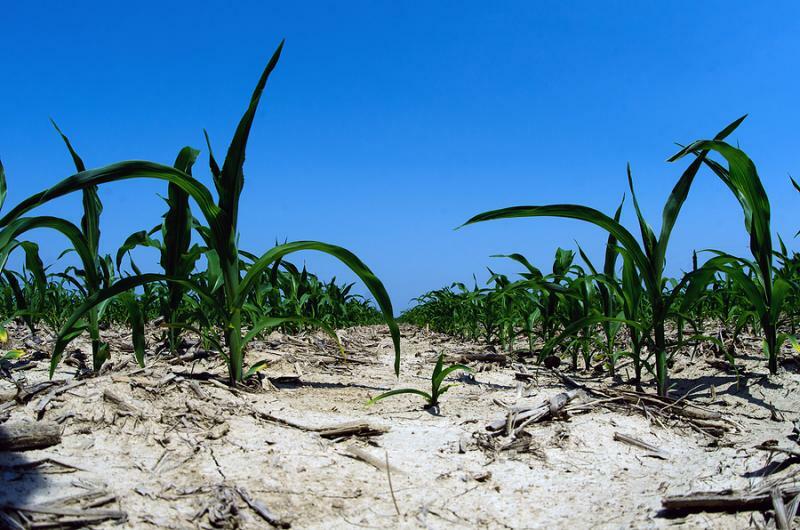 Despite recent heavy rains across the state of Kansas, officials say the precipitation is likely not enough to end the drought. Assistant State Climatologist Mary Knapp says Kansas has seen almost double what would be a normal amount of rain for the first part of June. But she says the rains won’t be enough to bring conditions back to normal, as the first five months of the year were very dry. Has Summer Weather Already Arrived In Kansas? A hot, dry spring is sending mixed signals to Kansas climatologists trying to predict what kind of summer the Central Plains will have. At the beginning of May, temperatures in Wichita, Kan., topped 100 degrees three times. 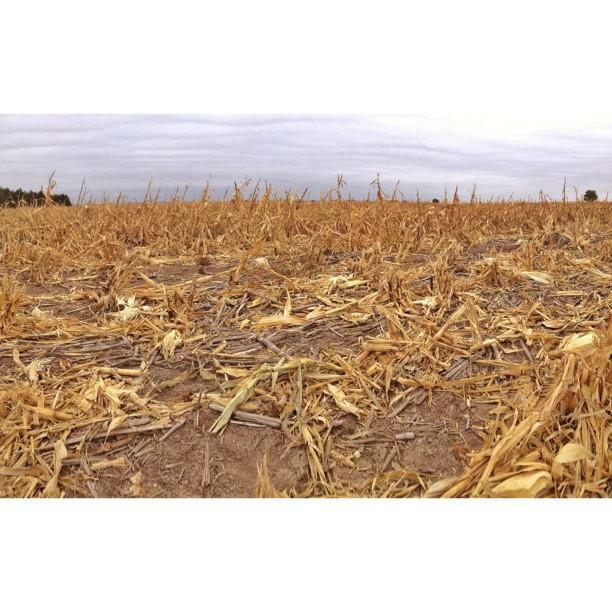 Combine that with a lack of rain to the southwest, and crops across the state are starting to show signs of stress. 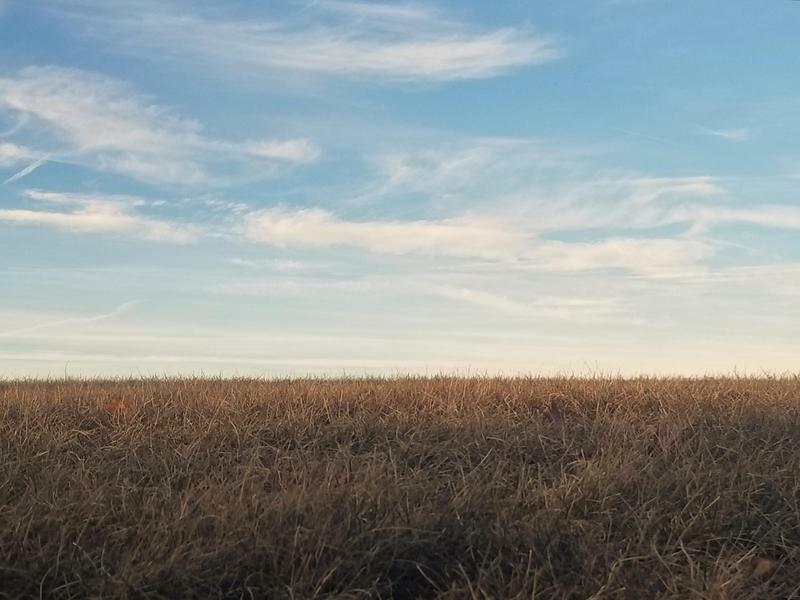 You've heard about how farmers in western Kansas have faced drought problems, but you might not know that the drought can affect the water supply here in Kansas City. 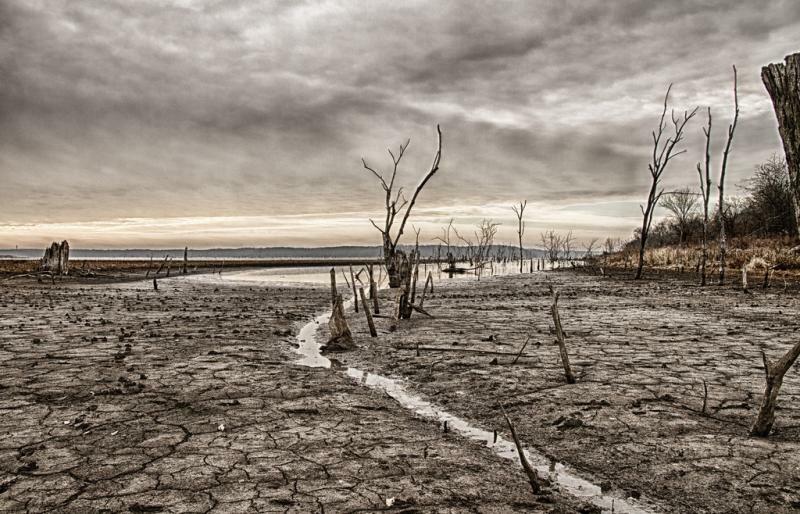 In the second part of Tuesday's Up to Date, we take a look at the drought's far-reaching effects and what actions could fix the problem. Nancy Friesen sat nervously at the controls of a giant John Deere combine that made the corn stalks look like match sticks. It was her second day in the driver’s seat of the giant machine and she normally works in the garden, not the field. But during harvest time, everyone in the family pitches in. 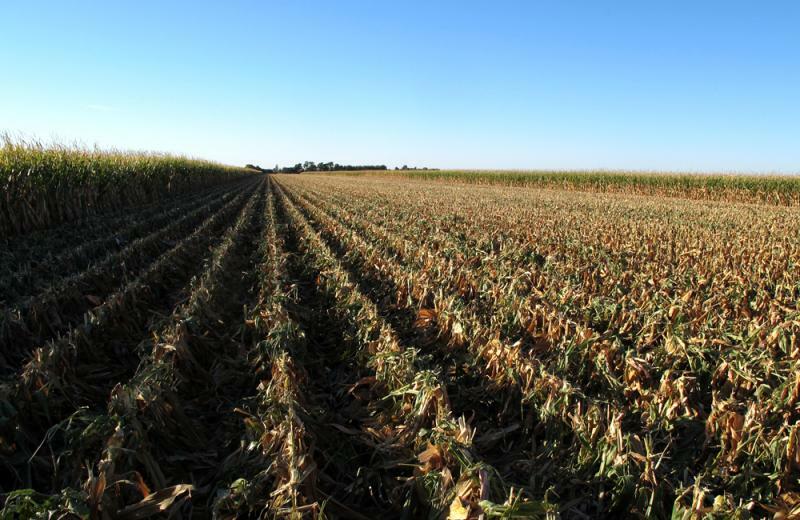 One year after the worst drought in decades, farm families all over the Midwest are preparing to bring in a record-breaking corn crop. While there’s some uncertainty in the air thanks to falling corn prices, this is a time of year when farm families focus on the task at hand. 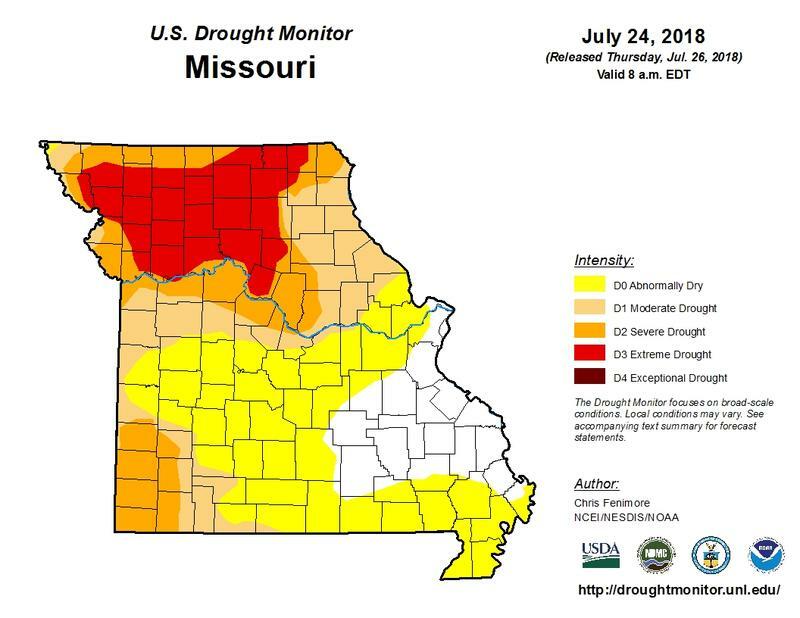 Right now, a large portion of north central Missouri is experiencing severe drought, with most of the rest of northern Missouri is in moderate drought. Anthony Artusa is with NOAA’s Climate Prediction Center at the University of Maryland. Metro Kansas City is baking in what may turn out to be the hottest day of the calendar year, August 30. That could be a hundred degrees or higher. Spotty rain is expected before the holiday weekend is half way through. Downtown is 6.25 inches below the norm for the year, Olathe by more than 3.5. Data shows even more dehydration if one considers the period June through August with Olathe scoring a mere 7.4 inches. That amounts to a summertime deficit of 6.02 inches. Relief is anticipated within a matter of days. Hot weather has been greeting visitors to this year’s Farm Progress Show in Decatur, Ill., one of the country’s largest agriculture trade shows. It’s a fitting reminder of a rough year for farmers. Hot weather is no surprise during the late-August exhibition of all things farming. But the recent dry spell in the Midwest is causing some worries. 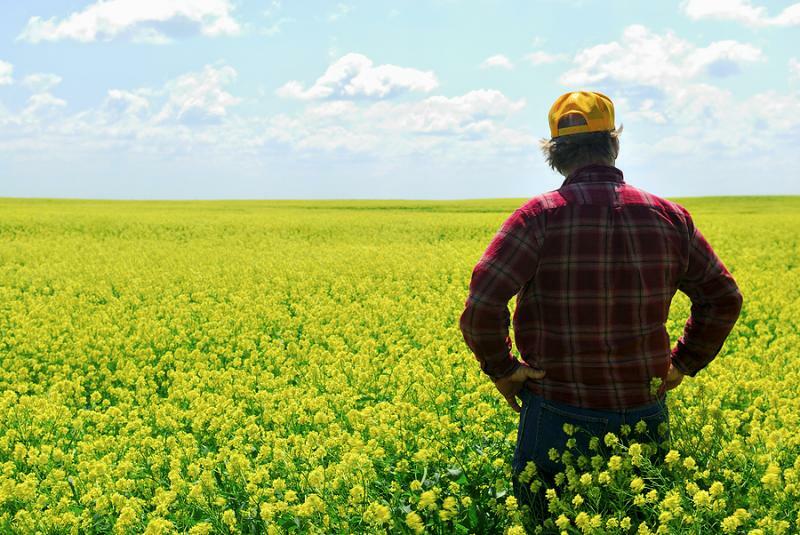 Pam Johnson, a Northern Iowa farmer who is president of the National Corn Growers association says that's been the number one concern she's heard from show visitors. Severe drought has been gripping much of Kansas, but in some parts of the state that grip has been easing; much of central and eastern Kansas is back to normal. 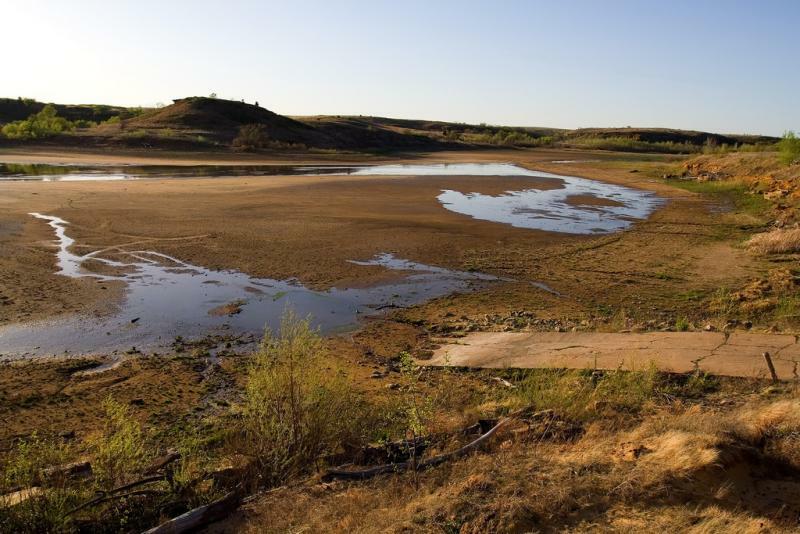 As recently as three months ago, around 97 percent of the state was experiencing drought. 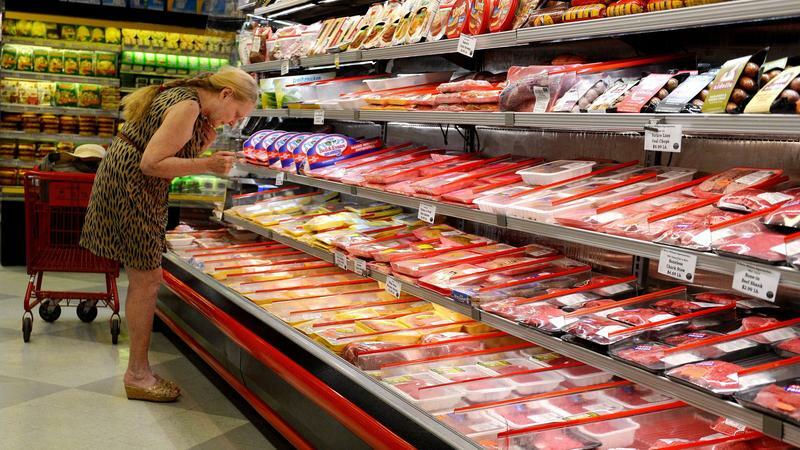 If you’ve experienced sticker shock shopping for ground beef or steak recently, be prepared for an entire summer of high beef prices. 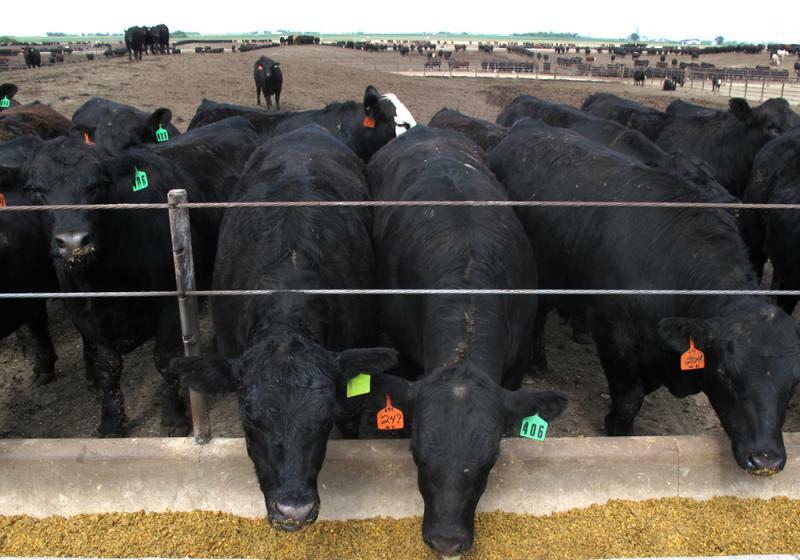 Multi-year droughts in states that produce most of the country’s beef cattle have driven up costs to historic highs. 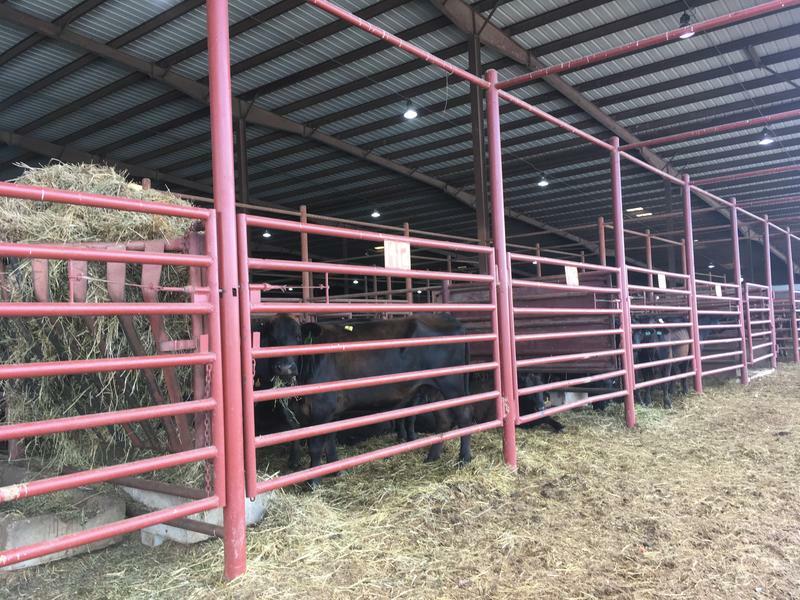 Last year, ranchers culled deep into their herds – some even liquidated all their cattle – which pushed the U.S. cattle herd to its lowest point since the 1950s. Dry conditions this summer could cause the herd to dwindle even further. 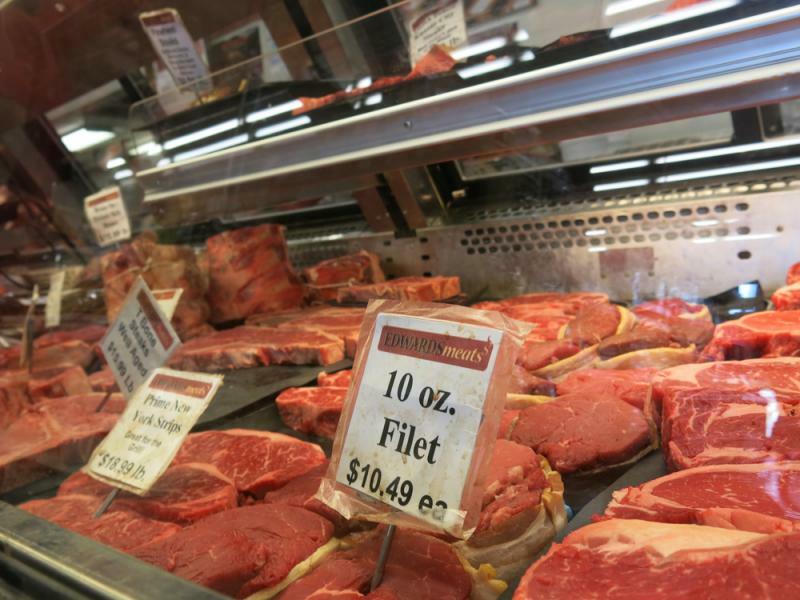 That means beef prices may continue on a steady climb, just in time for grilling season. The motorized growl from an idling John Deere tractor drowned out the sounds of nature on a recent morning on Chris Webber’s central Missouri family farm. As he checked the 40 acres of muddy field he wanted to plant that day, Webber worried about getting more rain, even as he worried about the lack of it. 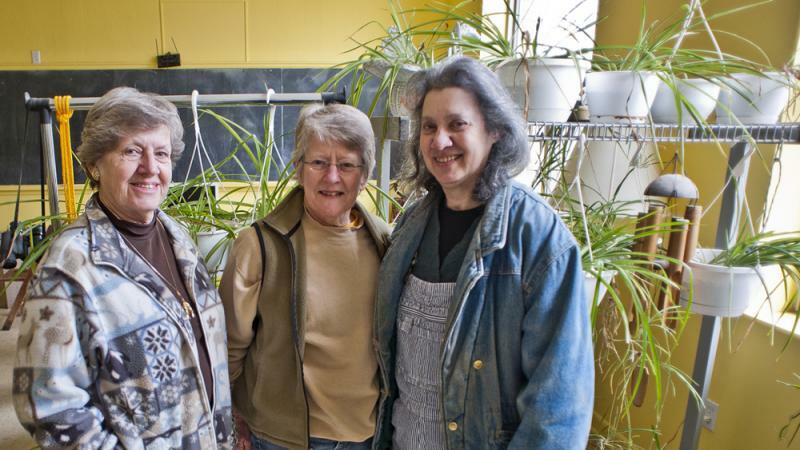 Should You Be Talking To Your Plants? Ever know someone who talks to plants? Maybe it was your offbeat neighbor cooing at his gardenias; maybe your grandmother analyzed baseball with her cucumbers. 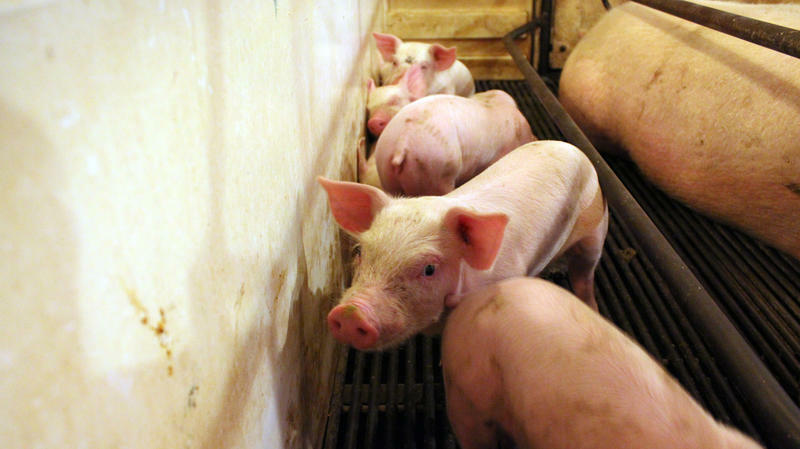 It seems a bit silly, but researchers say farmers should maybe take notice. Recent snowfalls brought much needed moisture to our region. Even so, the drought of last year has not been broken. Should it continue for months ... or even years ... what are the potential long-term effects? 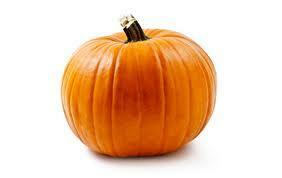 Many shoppers will pay higher prices for pumpkins this fall as this summer’s drought continues to take its toll on local growers. When we last spoke with dairy farmer Eric Neill, he was in the middle of trying to get his dairy cows through this summer's drought. 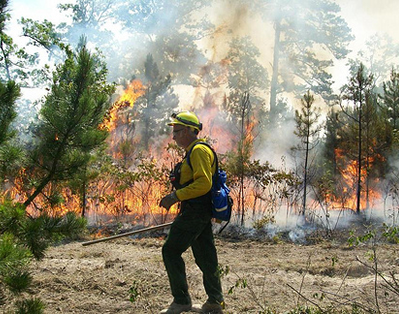 Missouri’s drought conditions have increased the threat of wildfires across the state. The U.S. Army Corps of Engineers will halt some water releases from three Kansas reservoirs next month. A fierce drought has been scorching crops this summer, but it's still too soon to know exactly how much of a hole it will burn in your wallet.